*Listed rates are for Outdoor Lessons. A $7 charge is added for Indoor Lessons. *Flexible times for private and semi-private lessons available. Camden played college tennis at University of the Ozarks in Clarksville, AR. 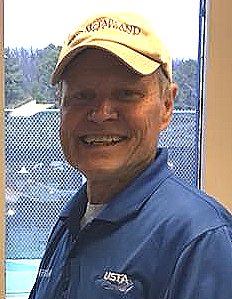 He has been a USPTA certified professional for 6 years and a licensed Cardio Tennis provider for 3 years. 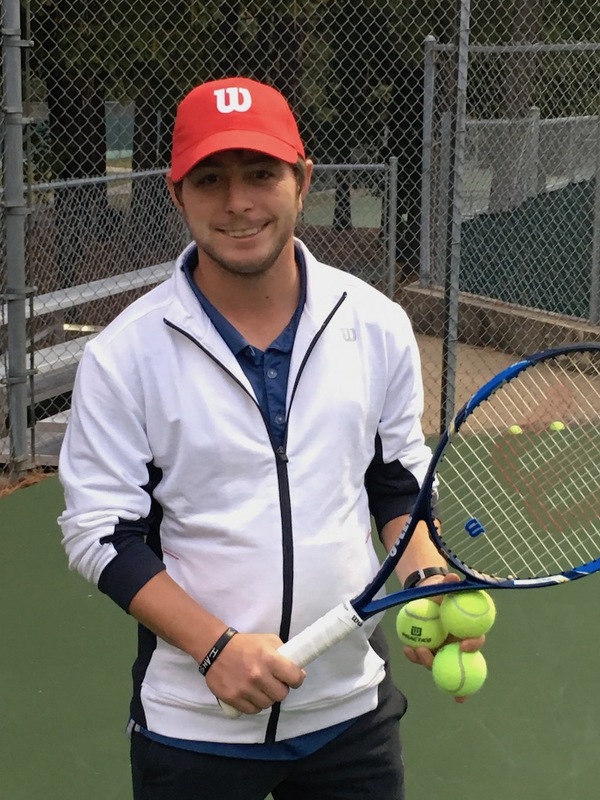 He is a part of the USPTA U30 team, a Wilson Advisory Staff Member, and a recipient of the career development program level 1 certificate of achievement. He has coached multiple JTT teams that have gone on to sectionals. Camden teaches group and private lessons to adults and juniors of all ages and skill levels, as well as cardio tennis lessons. He provides high quality stringing jobs to clients while in the process of getting certified through the USRSA (United States Racquet Stringers Association). He has been playing tennis for the past 17 years and grew up playing tennis in Arkansas and is from right here in North Little Rock.